With the plethora of used cars in Albany NY, you’re probably at a loss where to start looking. Well, if you’re like the thousands of other consumers that have switched over to used car buying recently, then you’re probably after one thing: a cheaper alternative compared to a price of a new car. With the average price of a new car hovering around $34,000 in 2016, it’s not surprising that most consumers are fed-up with paying for something that’s only going to be worth around half of what was paid, five years later. But, that’s a whole other article in itself. Today, we’re going to focus on the positive part of car buying — which is buying used. 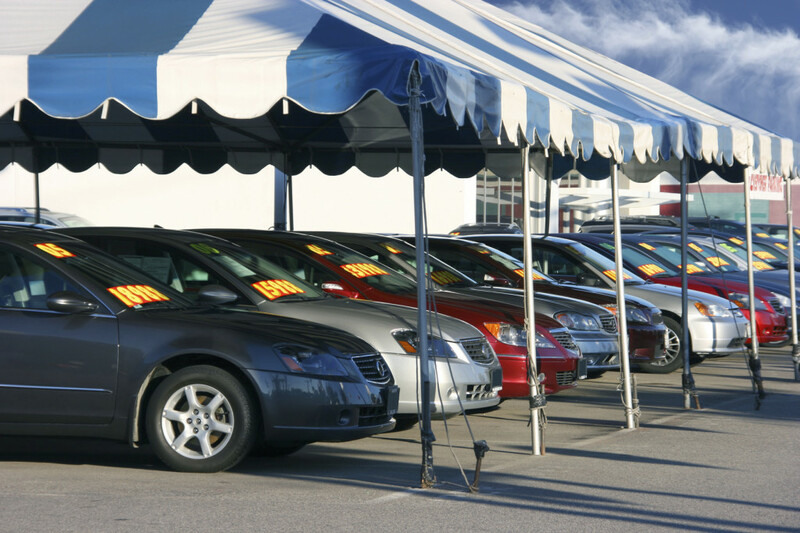 Because of depreciation, finding a high-quality used car is a great way to save some money. With the help of Kelley Blue Book, let’s take a look at five great used cars priced under $8,000 that you can find in 2016. The list is in no particular order, and all of these cars provide top-notch value for your dollar, especially if you find one that’s been taken care of properly. The other advantage? 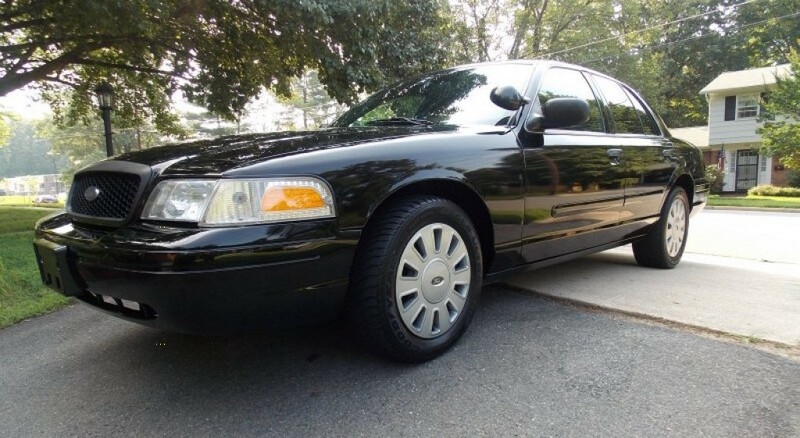 These cars are a dime a dozen, especially the Crown Victoria, a vehicle that I can personally attest to the quality of since I’ve proudly owned one before. It’s a good sign when you have a Mazda MX-5 Miata sitting on a used car list. Since used car buyers are typically looking for a vehicle that will safely, reliably, and efficiently get them from point A to point B hassle free, it’s rare to see some of the more “fun” vehicles out there on a used car list. But, if you buy a Miata from 2006, you’ll be getting it for less than $8,000. 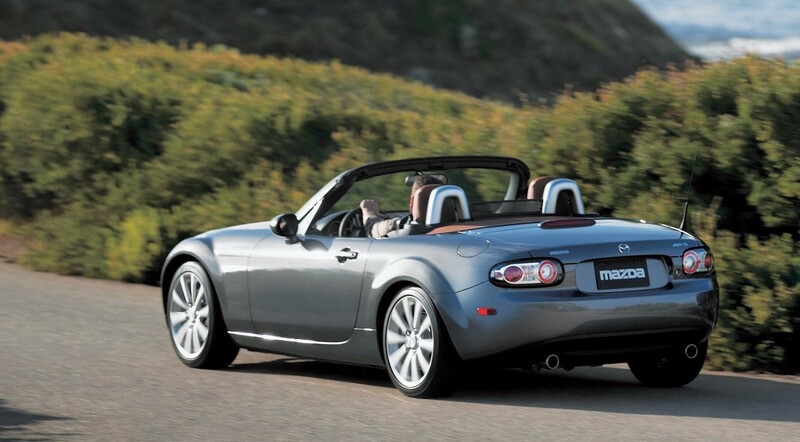 In a world of mundane commutes, the Miata is here to provide that reliable transportation, but also provide you with a boatload of fun at the same time. It’s got a 2.0-liter four-cylinder engine that produces 166 horsepower, and returns up to 22 mpg city and 27 mpg highway. This engine provides it with plenty of zip to get down the road. Combine that with it’s go kart-like handling, and you will have one fun and efficient trip to work and back everyday. This model in particular has received an average score of 9.5/10 for KBB consumer ratings, and its only drawback is that it’s a two-seater. If that fact doesn’t bother you, you’ll have one of the most fun used cars found on the market for under eight grand. It’s not surprising to see a Toyota Avalon on this list. With a 3.5-liter V6 engine that produces 268 horsepower and returns up to 20 mpg city and 28 mpg highway, it’s perhaps the most American sedan ever produced by Toyota. The Toyota Avalon’s larger and heavier size means a more spacious interior, and a smoother drive down the road. For such a large vehicle, the fuel economy is impressive, and the vehicle is routinely reported as being extremely reliable, indicative of its top rating on the KBB website, since it holds the number one spot in a top 10 list. On top of that, it also received a 9.2/10 for KBB consumer ratings. The mechanics over at KBB also say that it’s possible to attain 200,000 miles of trouble-free driving from one of these cars. This is also something I can personally back up, since a buddy of mine had one of these that was approaching 200k (and it was a 2007). The only reason he sold it was because he was eventually able to buy a newer, certified pre-owned car. Just like the Avalon, it’s also not surprising to see a Honda Civic labeled as a great used vehicle for cheap money. 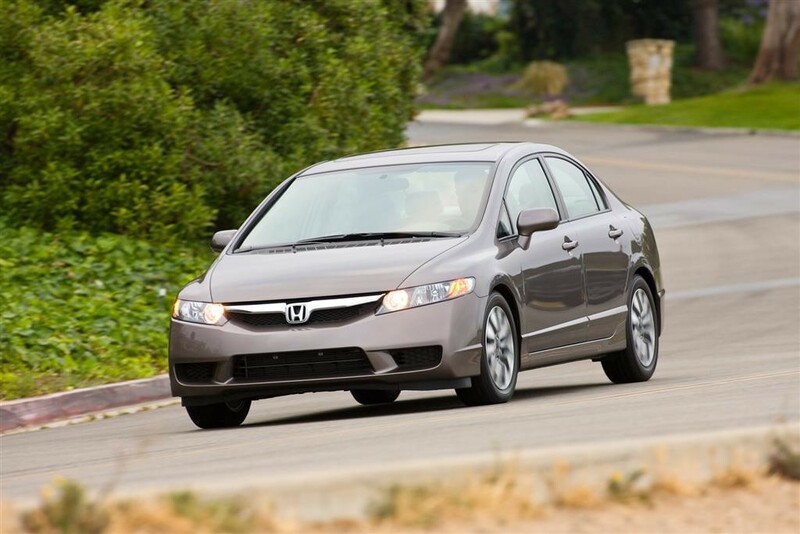 With the Honda economy sedans in particular, the phrase quality over quantity doesn’t apply. Not only are there hundreds upon hundreds of these Civics sitting on used car lots, but most of them have a great reputation for lasting seemingly forever. If they’re taken care of properly, of course. It’s also the newest one of the five mentioned here, which means you’ll get all of the 2010 technology and safety that was introduced to the Civic this year. It’s a compact-size sedan, which means it’s great for cities thanks to the short wheel-base and tight turning radius. It’s light, which means the fuel economy is hovering in the upper stratosphere somewhere, and it’s available in either a coupe or four-door sedan style. If you want a vehicle that has all the perks of a more modern and common economy car from 2010, but want to stand out a bit, the coupe-style Civic is for you. Keep in mind though, the four-door model does provide greater utility — especially if you have a family. Often a vehicle that falls between the cracks, the Nissan Maxima has always been the underdog in the sedan world. Car experts root for it because of it’s such a nice vehicle, but it never seems to gain quite as much popularity as those sedans manufactured by Toyota or Honda. The 2007 Maxima is a particularly fine choice, considering it’s a sedan that’s larger than your average mid-size vehicle (like a Camry or Altima), and has a very good track record as far as build-quality and performance goes. Actually, it’s right on par with the Civic and Avalon mentioned above. But, there is one major difference: the size allows the Maxima to feature some extra equipment, and it offers a much greater level of luxury. A 255 horsepower 3.5-liter V6 powers the Maxima down the road to the tune of 19 mpg city and 25 mpg highway. Ultimately, the Maxima earns an average 8.1/10 from KBB consumer ratings. One of my personal favorites on the list, the Crown Victoria is a vehicle that’s a perfect example of the “a dime a dozen” phrase. Online, at dealerships, auctions, or in people’s yards, there is always bound to be a Crown Vic. making an appearance. Apart from being everywhere (which means parts are cheap and easy to find), the Crown Victoria is also a vehicle that has experienced success as both a police car and a taxi. This alone speaks to its quality, and so does the 9.2/10 average consumer rating on KBB. It has a huge trunk, and plenty of interior space, and if you nab a 2008 with the 244 horsepower 4.6-liter V8 Flex Fuel engine under the hood, you’ll be surprised just how quickly this vehicle can accelerate. The only downside to the Crown Vic? 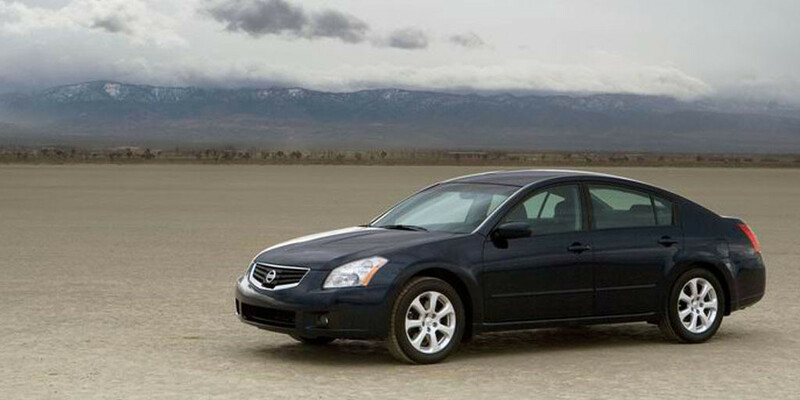 Fuel economy, which comes in at 15 mpg city and 23 mpg highway for this 2008 model. The one I had was a bit older. It was a 1999 model whose single owner drove it everywhere, and took great care of it. I bought it for $500, thanks to connections from a friend and a stroke of luck. It had absolutely nothing wrong with it. The police interceptor package and V8 engine were both installed, and in two years of ownership all I had to do (apart from routine maintenance) was swap out the alternator once. The only reason I had to get rid of it this past summer? The reason most great cars are sent to an early grave: rust. If the rust hadn’t voraciously eaten away the frame, I’d still be driving it right now. Mileage? Close to 200,000 and not a sniff of a powertrain issue. With the 2008, you’ll be getting one that’s much newer and updated than the one I had. So, rust shouldn’t be an issue. There are still plenty of great used cars out there if you’re willing to spend over $8,000 — but why would you when there’s five great cars right here for less than that?